With a new Senate underway, the Elementary and Secondary Education Act (ESEA) may undergo some unpopular changes, particularly when it comes to arts education. New Senate education committee chairman, Senator Lamar Alexander (R-TN), has released a proposed reauthorization of the Elementary and Secondary Education Act. Alexander proposes to revise, the “No Child Left Behind” Bill passed by George W. Bush in 2002. However, with his proposed changes, he may actually be leaving children behind. 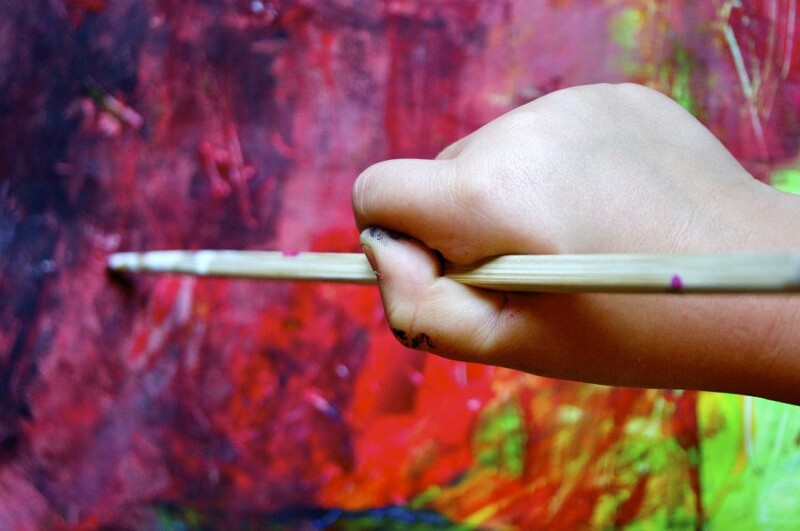 Omiting indicators of student access to the arts as part of annual state reporting (example is New Jersey’s report) that helps identify the equity gap. Here’s how you can help make a difference. Senator Alexander is accepting public comments (email them to FixingNCLB@help.senate.gov) on his draft legislation until Monday, February 2nd. Share your thoughts and opinions with the Senator and help make arts education a national priority. President Obama just released the Administration’s FY 2016 budget request to Congress. In the budget, the President recommends a range of increases in federal funding for the majority of national arts and cultural agencies, programs and institutions. The proposed budget has increased by over $2 Million from 2014. Now, the U.S. House of Representatives and Senate will offer their own budget proposals by April 15th, followed quickly by the actual appropriations bills to fund these programs.